In Search of Excellence? Discover the Best Right Underfoot. you stand in the place of your choosing. made your way, by you, for you. 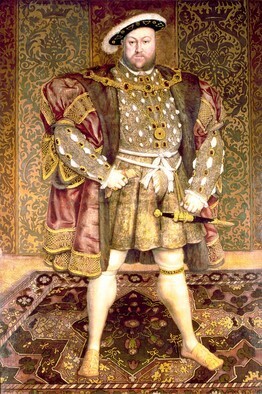 Royalty looking regal standing on an oriental rug. Achievement deserves recognition and reward. are not done to be part of the crowd. often an important part of the record. 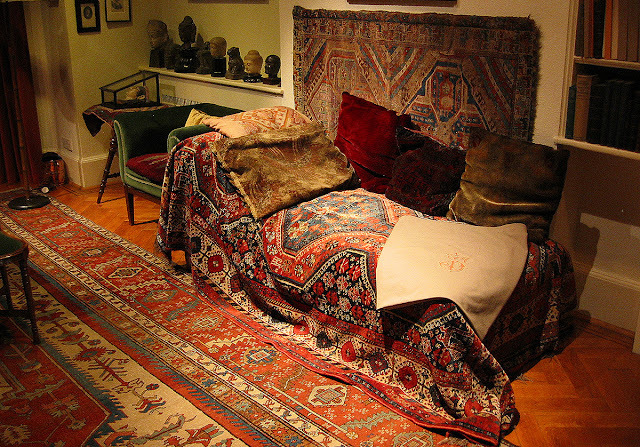 an oriental rug is used as a prop for staging the story. 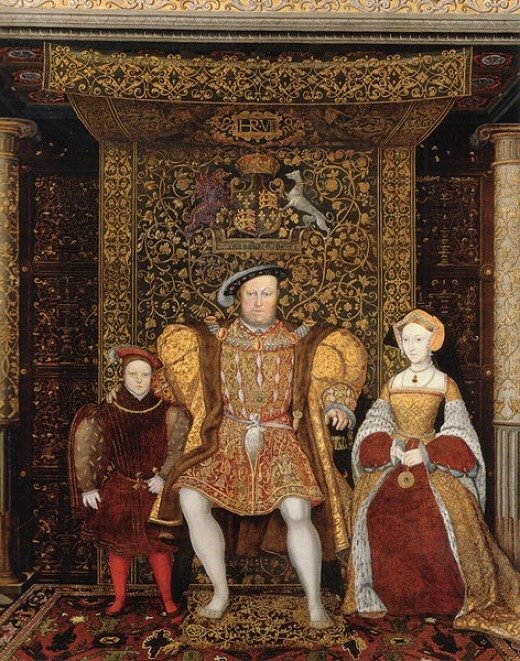 embracing established archetypes of success. 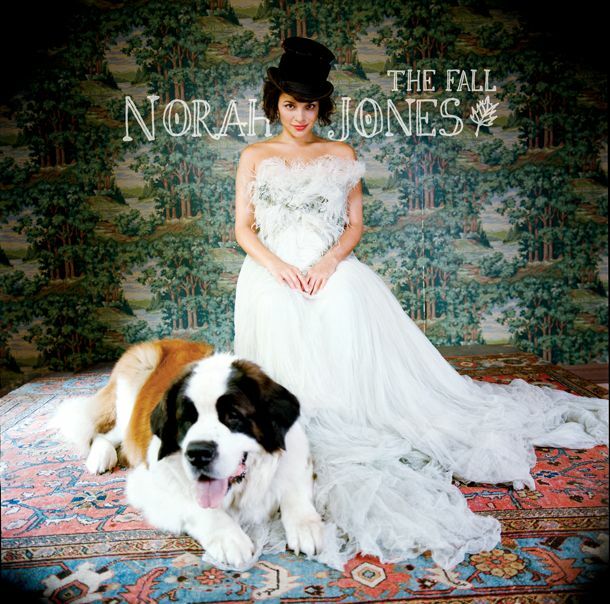 Norah Jones album cover features a beautiful handmade oriental rug. 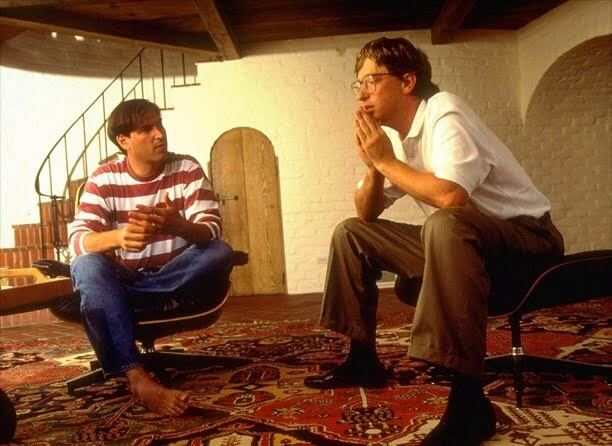 Steve Jobs and Bill Gates discuss visions of tomorrow atop an oriental rug. Bucks County, PA rug store Brandon Oriental Rugs invites you to look at what you could be doing with your home. A real handmade oriental rug is always a step in the right direction for interior design with integrity and elegance. 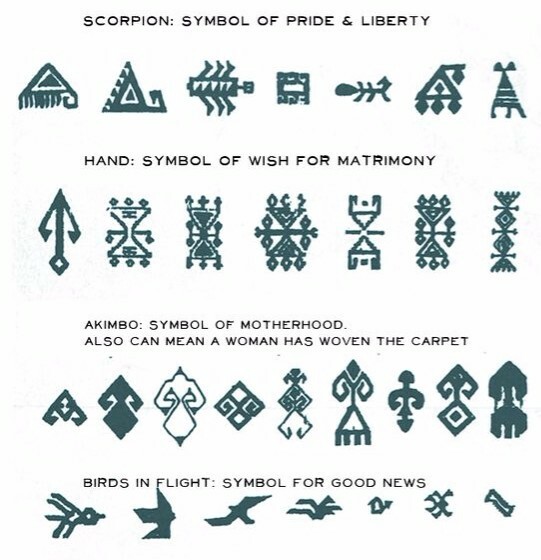 Become a code-breaker and have fun decifering the symbols and messages conveyed by them in your oriental rugs - or in rugs you are thinking about buying. 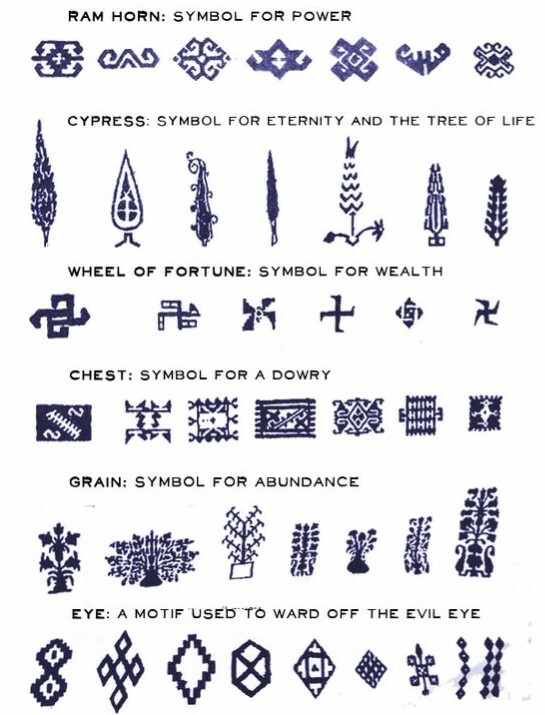 Few rug customers shop for their rugs specifically for a motif or theme (apart possibly from interest in "tree-of-life" themes). It is conceivable however that a particular design element or motif could be a buying parameter of paramount importance to a buyer for purposes of building or expanding a unique collection.